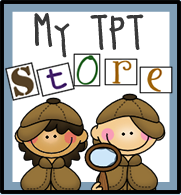 Mrs. Lirette's Learning Detectives: Transition Music in the Classroom! I absolutely love how my students have come to recognize and respond to these nonverbal cues. It took a few weeks of practice at the beginning of the school year (btw, I introduced the transition cues one at a time) but they quickly got the hang of it and it has become one of my favorite (and easiest!) management techniques. Not to mention my kids think being the daily D.J. is the coolest and most important class job ever! Anyone else use music for transitioning in their classroom? I'd love to read how it works for you! Please leave me a comment below. 8/20/12 Update: I've received so many e-mails and comments requesting me to share my transition music file. Thanks for your interest! I have finished creating a version that does not infringe on any copyright laws. My sweet hubby helped me draw the graphics for the buttons. :) I've included 12 pre-made templates and 12 editable text templates as well as step by step instructions for adding text, song clips, etc. Click on the image to read the description and grab it if you are interested! Neat idea. I'm putting it on my "To try" list. Love it! Usually the only music the teacher has me play when I sub is during Writing Workshop. But one time this teacher had me play music to signal cleaning up. Or generally in the class I have to sing the clean up song. Great ideas though and I'd love to do something like that when I get my own classroom some day! I use music (music box) to transition from station to station during reading. I LOVE bringing music into the general classroom -- it's not just for music class! My friend (who teaches 2nd grade) uses a soft, classical song for everything. She'll give the instruction about what they're supposed to do or where they're supposed to go, and then they have until the song ends to complete the task. I think the song is around a minute long. If the class has 100% completion by the time the song is over, the class gets a point (which adds up to free time at the end of the day). Great idea! Is there any way you can share a link? I have a Promethean Board and would love to try it! LOVE it!! I have classical music playing throughout the day....but I'm lovin' the transition idea! I don't have a board of any sort, but I wonder if I could just make like a ppt slide and always have it up on my computer and click the buttons??? is there a way you could share the music files?? i have a board too...are you able to share your flipchart??? Was it easy for you to set up? I would love to try it. This is such a clever idea! I'm definitely going to attempt to put this into action. Thanks for sharing! 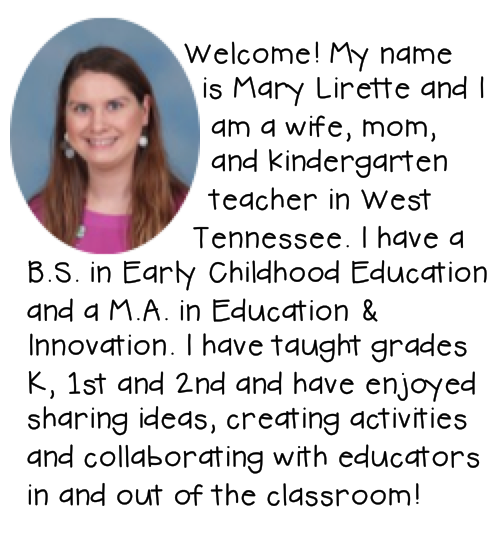 I also have a Promethean board and would love a copy of your flip chart if you are wiling to share! Would also love this if you are sharing! miz_frizzle@yahoo.com. Thanks for your creative work! I use the song Clean My Room..by Innovation Movers. My kids love it and it's the perfect length for them to clean the entire room after centers and make it back to the rug for Read Aloud. HI! I have a smart board and would love to try this! So cute! If you are willing to share your chart please send me an email. thanks so much! I also have a Promethean board, and I would love to try this in my music classroom. Could you please e-mail me at coxdrb@bellsouth.net? Thank you so much! I'm stalking your blog! I love this post you shared about music in the classroom! I LOVE Rick Morris and I'm so lucky to have seen him present so many times! I use this music too and my kiddos are obsessed! My students earn marbles for extra music that is playing after they're sitting and quiet at the carpet...but they also lose marbles if there are people not at the carpet by the time the music ends! They love it! 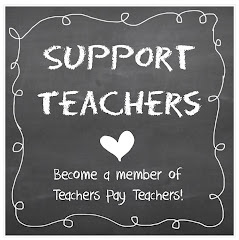 Does anyone know of a link to a tutorial for making this on a smartboard? 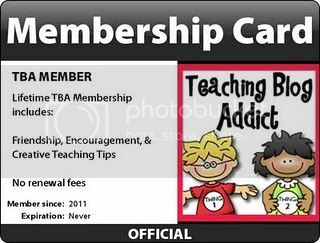 Thanks so much for linking up to the Dilly Dabbles post on transitions and songs! Love this idea! I'm totally trying it next year! Thanks for this! I love, love, love using music in my class! Hey thanks for sharing your great ideas!! I am in the same district as you Arlington and would love a copy or file of your music/board!! I love this idea!! I too have a smartboard in my room and I would love to re-create your idea. Any tips on how to make it for my smartboard?? thanks fo all your amazing ideas. Awesome! When I was in teachers college I came across this idea, and I loved the idea of using the Jeopardy theme music for signalling the start of a test. Thank you for linking up! 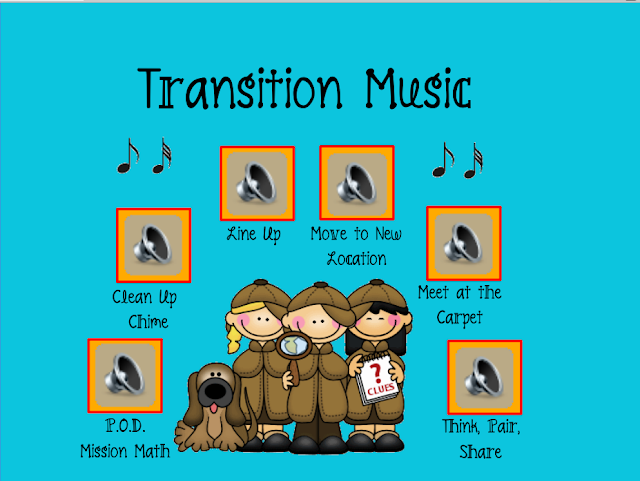 Transition music is a great way to keep your class orderly and calm. I really need to get more of that into my own room. I love how you have a "class DJ" as a job! If you are sharing can you please send me the file? If you're willing to share, could you send me this please? cassie3184@yahoo.com Thanks so much! I love this! If you are sharing this file could you email it to me? I love this idea and just got a promethean board at the end of last school year. I'm looking for things like this to enhance my classroom. I love the font you used-- what is it? 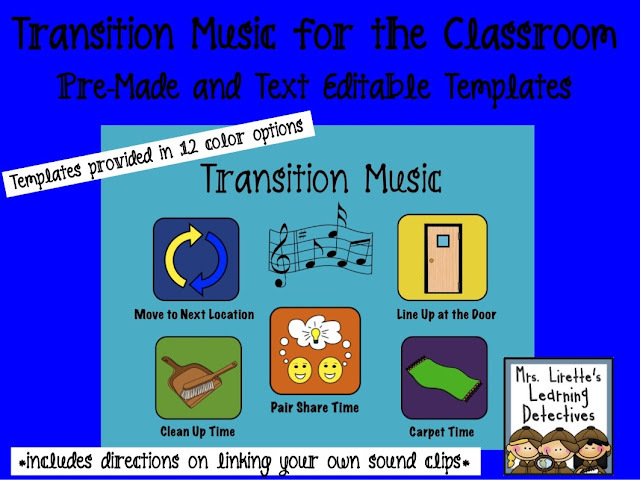 I love your idea of using music for transitions. I have tried this in the past, but my CD player stopped working so I stopped using the music. I have a SmartBoard and would love to try. If you are willing to share I would really appreciate it. My email is jcompton001@gmail.com. Awesome Blog!!!! I used this with HUGE success this year. I use different songs and do not use the board , since the bulbs are so expensive and we transition a lot. My students cue in from the music and transition in seconds whole class. No more red row get in line green row green row again...repeating directions does not need to occur the kids hear the music and they move and it's fun!!! I will be doing this again this year too! Carpet song the price is right, tables Peanuts, line up I Dream of Jeanie, cleanup Pink Panther, etc. and this is music with no lyrics instrumental only. How do you find transition songs to use?? Hey Thеre. I found your blog uѕing msn. This іs a reallу ωеll written aгticlе. Ι'll be sure to bookmark it and return to read more of your useful info. Thanks for the post. I'll certainly return. Eric Jensen does alot of research on music & how to motivate or calm down students. I purchased a few of the cds, all you really need is 1 cd w/a variety. As a music teacher, I use for energizing warm ups, clean up and center transitions. (no lyrics, there are some w/classic themes that the students will recognize! Here is the link if you are interested. 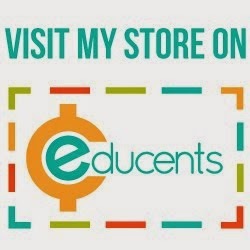 I just found your blog and I'd love to have the us your promethean board music links flip chart. Could you send it to me? LOVE!! I have a promethean and am trying to research how to use transitions. Could you please send this file to me please? Or I'm sorry, that email's not working. Please email to Ranran1213@yahoo.com THANK YOU!!!! Hello there. I came across your blog through pinterest. I love this idea. I have used transition music in the past, but it has always been the same song for each transition from subject to subject. I really like the idea of having different music. I usually have a lot of musical learners so I use a lot of music to help teach and reinforce concepts. (I love YouTube) I will add the job of class dj to my classroom. That would help me out a lot. Thanks for sharing. I use the chicken dance for clean up. Once they have cleaned up their area they can get up and dance. They love it and it gives them a chance to get the wiggles out. I JUST downloaded this and have started to add myown sound clips to it. I have also added some new icons as well. I have wanted to set something like this on my Smartboard for a while now but wasn't quite sure how to get the sound clips in there. THANK YOU SO MUCH! I can't wait to use this!!!! I have created a blog that teachers can use to help them come up with ideas of music to help them manage their classrooms. Also, I am always ready to come up with neat playlists or other song choices for whatever the case is. Come check it out...I think teachers will really like it.